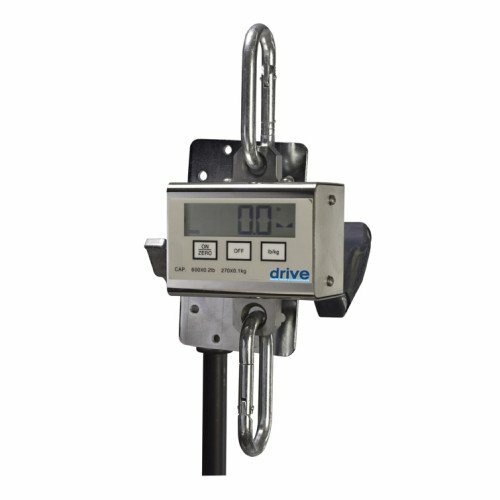 Digital Scale for use with Patient Lift precisely weighs patients up to 600-lbs. Can be used with most manufacturers lifts. Battery Used For: Can be used with most manufacturers lifts.